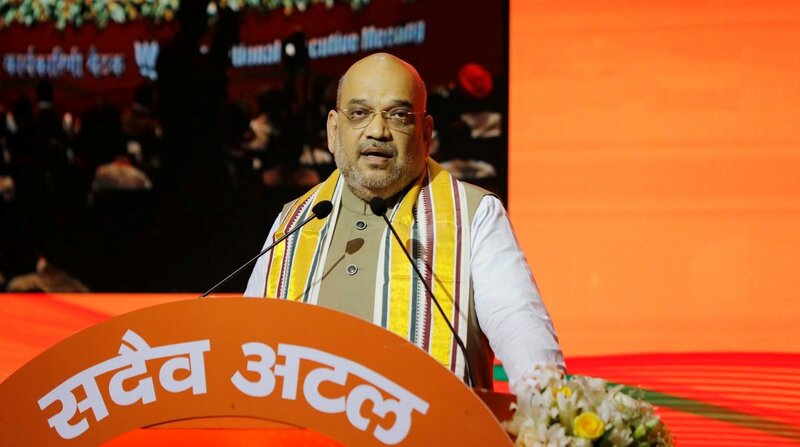 Shah took stock of the poll preparedness of BJP units in a meeting held on Saturday evening on the sidelines of the party’s two-day National Executive meeting. BJP President Amit Shah met party’s Chief Ministers and state unit leaders and discussed Assembly elections slated for this year, informed sources said on Sunday. 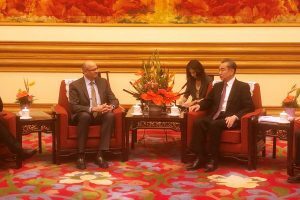 The source said that the meeting was attended by state BJP chiefs of Madhya Pradesh, Rajasthan, Chhattisgarh, Mizoram and Telangana. The source said that Shah also held discussions with Chief Ministers of these states. Good results in Assembly polls in Mizoram, Madhya Pradesh, Rajasthan, Telangana and Chhattisgarh will boost the morale of party workers ahead of the 2019 Lok Sabha elections, the sources pointed out.